This collection of 25 short stories is written by some of New Zealand’s most loved children’s writers. 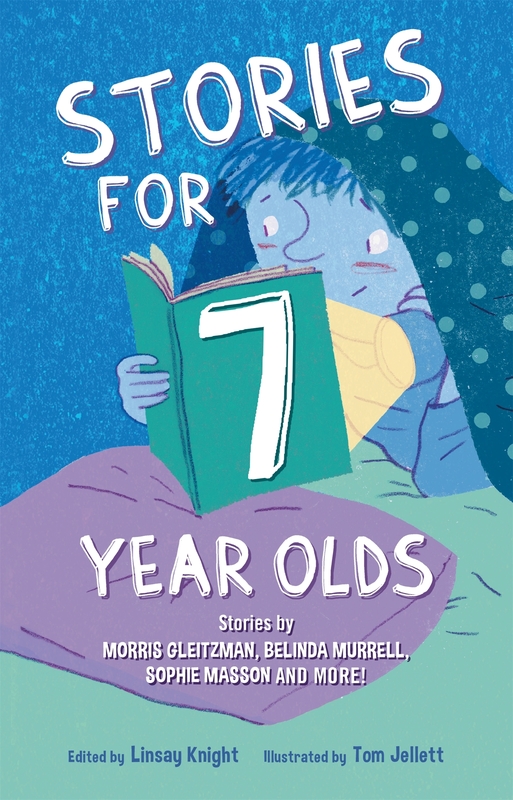 There is a great selection of stories that are specifically targeted at 7 year olds and are perfect to be read loud or independently. Lulu Bell and an injured penguin, a school play spectacular, holidays at Pop’s farm, scary fairies, a lost goblin princess, a shark for a best friend, a homework disaster, Draggle the bedraggled dragon, two queen dolls, ducks and dogs, a strawberry thief and Clementine Rose’s first day of school are some of the stories you’ll find inside. The stories are a bit more adventurous than the 6 year olds collection and are about exploring and things – kapa haka, monsters, best friends, snorkelling, and wetas are covered! My tester enjoyed the stories immensely and looked forward to bedtime when she’d get to read one to her little sister! She also really liked the cute illustrations that had both of them in giggles. 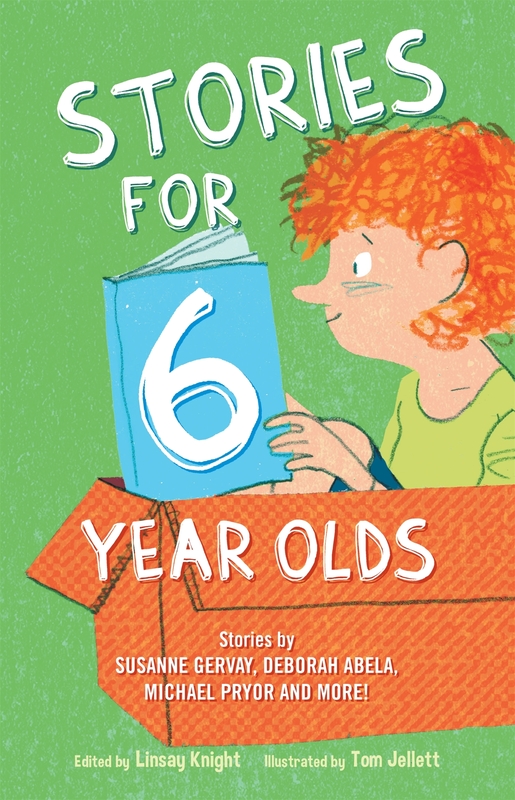 This is a collection of 25 short stories that have been specifically chosen to appeal to 6 year olds. A very old ghost, an accident-prone cousin, a pirate in search of a ship, fish fingers for breakfast, a dog who loves football, hairy armadillos, aliens in pyjamas, a boy in trouble, a big brother who can fix anything, secret creatures in the playground and an unexpected escape for Gibblewort the Goblinare some of the stories you’ll find inside. 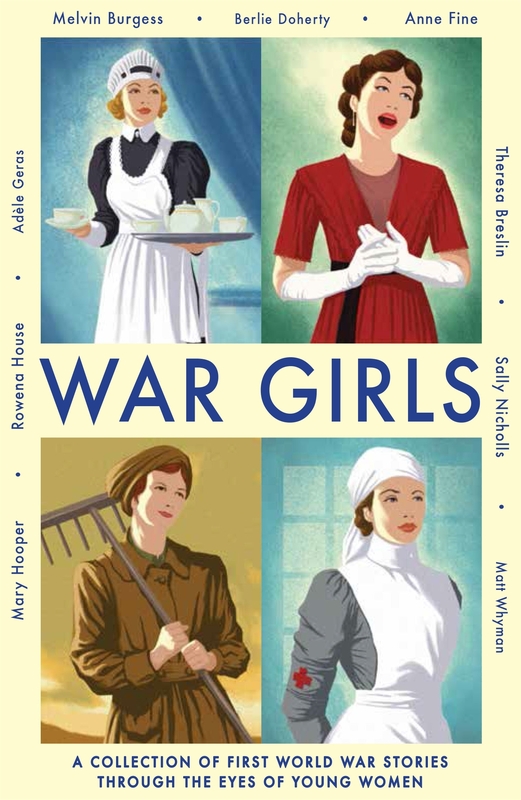 The authors are a mix of well-known and unfamiliar names that include Margaret Mahy, Patricia Grace, and David Hill. This will be enjoyed by those who like to be read to or can read themselves. My tester is a slow reader and not very confident but she enjoyed reading these out loud to her little sister every night. She liked the shortness of the stories and though ‘they were all cool’. The perfect gift for 6 year olds! 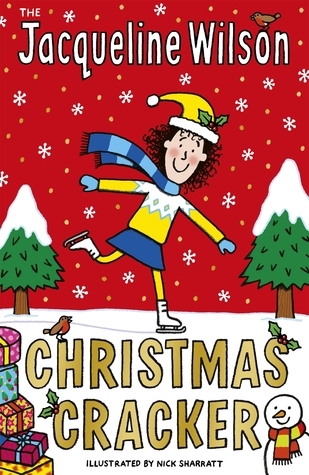 A Merry Christmas gift from Jacqueline Wilson, this book has a variety of short stories featuring much loved characters from her various book series. There’s a brand-new tale as well as the classic favourite Starring Tracey Beaker, in which everyone’s favourite heroine lands the lead role in her Christmas play. 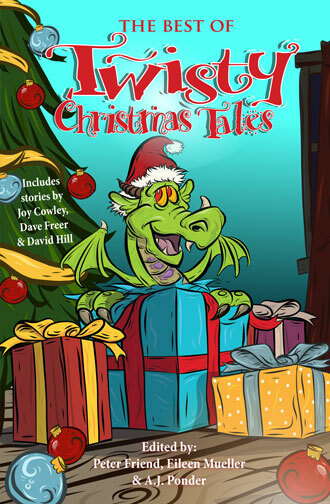 After each story is a festive puzzle, tasty recipe, perfect present tips, or piece of Christmas trivia that relates to the story. After Ruby and Garnet’s Christmas story there is a recipe for making gingerbread twins and after Hetty Feather’s story fun facts about Victorian Christmases are listed. A fun, cheerful read that let us revisit favourite characters, as well as introducing them to new readers. One to buy any tween girl for a stocking stuffer!